These days, it seems like there are more and more excuses to fill our child’s lives and bedrooms with toys. While toys and play are an essential part of learning and growing, at Montessori School of Wellington, we believe that toy minimalism is important for a well-rounded childhood. Minimalism throughout the home and the classroom is a central tenet of Montessori education. 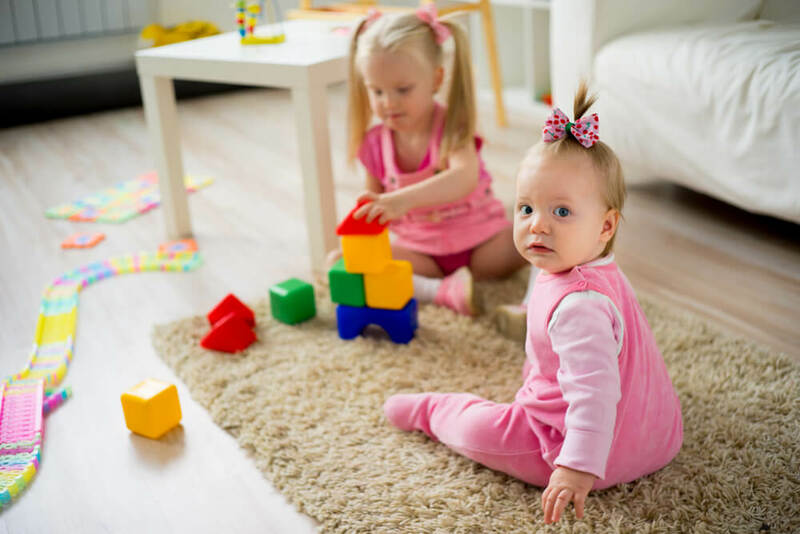 Having too many toys to choose from can cause your children to be unfocused, unsatisfied and unstimulated if they are surrounded by toys that don’t do anything for their emotional or cognitive development. The Montessori method was initially developed to be accessible for people who had less in the way of material objects, and has since grown into a lesson in being grateful and appreciative of the things we do have. Play is essential for children of all ages, but carefully choosing the toys your child has is important to ensure that they have the right tools at their fingertips for learning and entertainment. Instead of filling their bedrooms with useless toys, stock their playrooms or a corner of the room with a handful of items that will offer them enjoyment and learning. Giving your children limited toy options may result in them saying, “I’m bored.” If this happens to you, it’s important that you don’t jump in with suggestions and enticements. You’re not your child’s entertainment director! Try to do nothing and see what they come up with. 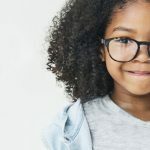 You’ll probably be met with initial resistance and complaining but, if you tough it out, you’ll likely be pleasantly surprised with the end result — and you’ll have given your child the opportunity to implement their creativity. Remember, if necessity is the mother of invention, then boredom is the mother of creativity for young children! A Montessori education encourages focus and learning how to share. Learn more about encouraging sharing in your children.